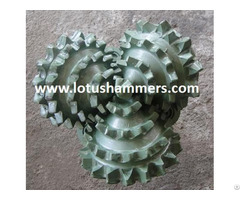 well as other areas of abrasion resistant tools. With strong supports from the R&D system of Kingdream Public Limited Company(Kingdream for short), Wuhan Reetec Diamond Co., Ltd was established and registered in Wuhan East Lake High Tech Development Zone on December 28, 2002. In 2006, Reetec passed ISO9001 2000 QMS Certification. In 2008, The Company was recognized as a National Hi Tech. Enterprise, and passed ISO 9001 2008 QMS Renewal Certification in 2010. 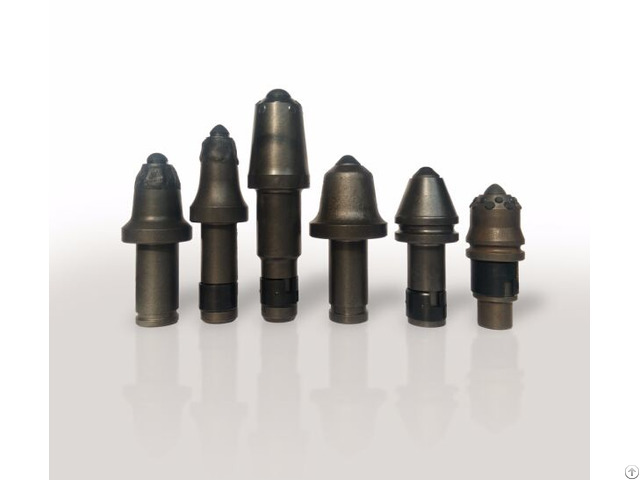 The quality objective of Wuhan Reetec is Advanced Technology and Customer Supreme. We put more than 10% sales turnover in R&D, and make a lot of basic researches forming a PCD material technology system every year. The system consists of material failure analysis, material design, powder process, HTHP, measurement and control of key technology status, products performance test, simulation and test of conditions in down hole, and product technology databases and statistical analysis, and etc. In 2008, Wuhan Reetec and the strategic customer established a joint research institute to make the technical data system, in order to build a technical information system integrating PCD materials with rock bits. In 2012, the company held shares in Wuhan Tandao Energy Resource Technology Co. Ltd, which was engaged in wireless Logging While Drilling(LWD) business (involving development, design, manufacture, marketing and technical service), in order to set up a technical information system regarding key processes of drilling, rock bit and PCD composite materials. In 2014, the company began to construct PCD materials process digitization and automation.